Do I need a website? Header set Expires "Wed, 15 Apr 2020 20:00:00 GMT" Header set Cache-Control "public"
The answer is yes, sorry, what was the question? The answer is definitely yes if you're running a business, charity or other organisation. In fact I would go as far as saying it is absolutely essential. So why? Even if you don't plan to expand your business that way or think you haven't a hope of being found because of the 'big boys' out there taking the first pages of any search it is essential you have a good presence. An example, through one of your promotions or as a result of a recommendation a potential client will check you out. Think about it, wouldn't you do the same? Assuming your website is listed, it certainly should be if done right. Entering the company, organisation name should find it reasonably easily. That possible customer can get an impression of what you're about before they contact you. What if they can't find you even when searching by your company name? 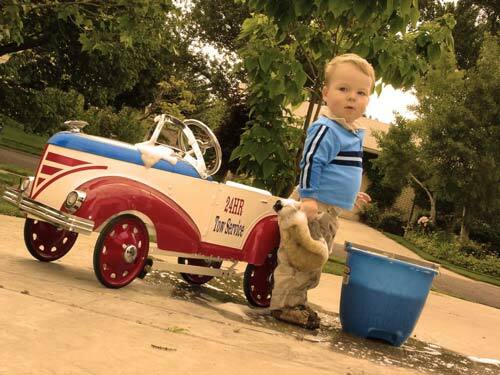 It isn't going to make a good impression when even the kid down the road washing cars for pocket money has a website. Ok, so they found your website, it doesn't look so good. It's out of date and the contact details haven't been updated since you last moved. The 'News' item is dated three years ago. The site doesn't work properly on a touch pad and is completely unusable on a phone. Is that client going to use you? The chances are you lost them before you had a chance to say a single word to them. The website is commonly the first anyone will see of your business. It will be their first impression of you and your business. Would you go to a meeting in a suit that looked straight out of Saturday Night Fever? Probably not. So first you do need a website. It can start off as something basic but be sure you can expand on it without having to start again. Also keep it alive by adding new stuff to it occasionally. Better if you can do this yourself. Make sure it is fully responsive, this means it will work well and look good on any device, mobile phones, desktops or touch pads.